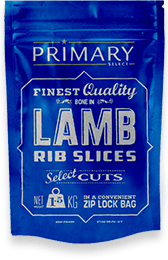 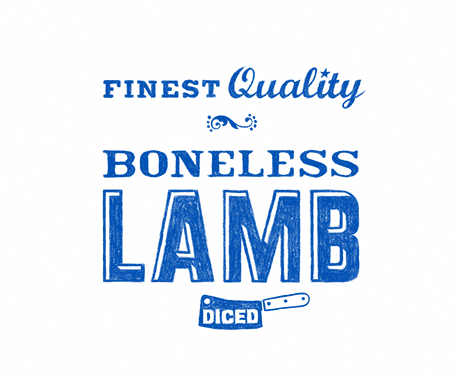 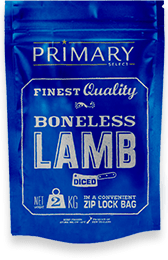 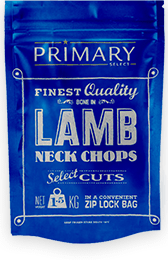 The ultimate in convenience and versatility – our diced boneless lamb has a myriad of uses. 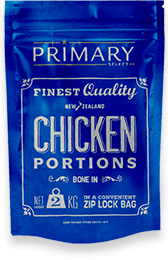 Create curries or stews, or use it as a stir fry base. 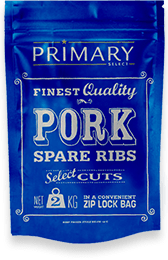 In the handy zip lock bag you will always have the beginnings of a delicious meal at hand. 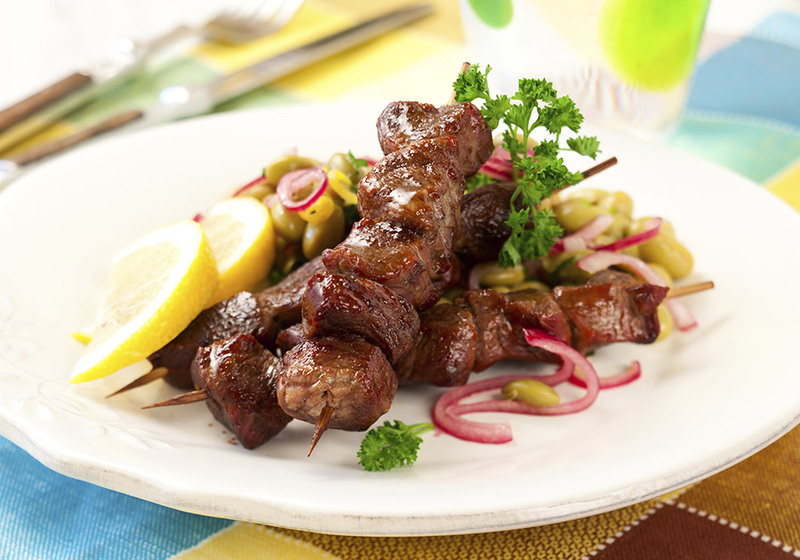 Click here for a great recipe idea.